Summer is time for fun in the sun. 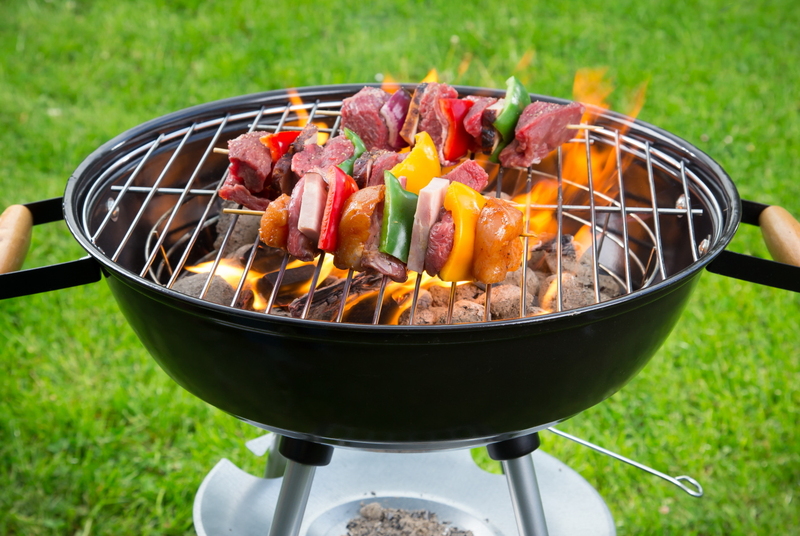 You don’t want he hassle of emergency plumbing repairs when you are trying to have a great summer cookout. Here are some things you might want to think about, when it comes to protecting your plumbing. Summer cookouts include foods like corn on the cob, watermelon, and lots of vegetables. Your kitchen garbage disposal can really take a beating if you are trying to dispose of these foods down the drain. These foods are just too hard on your kitchen disposal. A better solution would be to put them in your Regular Compost bin or a Red Worm Composting bin. – This is our “helping the environment” side talking. Making compost is really quite easy and it is helpful for the environment – turning waste into brown gold for your plants. If you want some great information about composting and how beneficial it is for the environment and your plants check out Compostguy.com. They have great information on how to get started. Tree roots love their water. 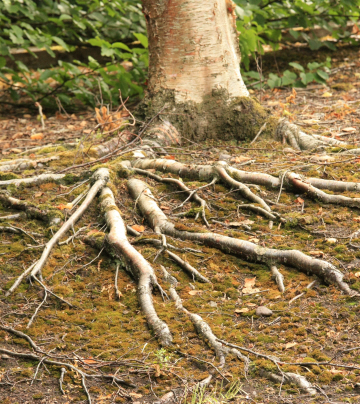 Trees have a sense about these things and if you have a pipe running under the ground, tree roots grow toward where they know the water is, even if it is inside your pipes. It’s an amazing thing except when those roots start growing into your sewer lines. At that point things can become rather bad for flushing toilets and washing clothes or taking showers. Water can start to back up into your home or you can find a rather large wet spot in your lawn. If this happens, it’s time to call in the experts. Clogged sewer lines can be augured out and the roots treated so they will not grow into the pipes again. There are sleeves that can be installed inside the old lines or last but not least, there is digging up the old and replacing them with new. If you have a choice, an ounce of prevention can head off this kind of headache in the future. When you are planting trees in your yard, it is a really good idea to know where your sewer lines are and plan for the future by planting those trees far away from those pipes. Don’t forget to look up. You don’t want to plant them near power lines either..
Summer is a great time to get around your house and check for leaks. Winter snows and spring rains can make things more difficult to try to get this chore done. Summer is dry and warm so it just makes sense to do a through look over of all your plumbing. Here is what you should do. Check all your faucets, toilets, shower-heads and other fixtures for leaks. Look inside cabinets under sinks and around toilets for water damage. Go into your basement or crawl space and look over all pipes. Check for wet spots on the pipes and see if there are any wet spots on the floors or area surrounding the pipes. Leaks are one of the most common offenders for wasting water. Even a small drip can waste amazing amounts of water in a week which can cost you in higher utility bills. You could literally be throwing money down your drain! Some leaks are hard to detect because they are hidden from site. You can check for these hidden leaks by examining your water meter during a period of time when no water is being used. If you leave for the day, read your meter and write it down. Check it when you return and see if the meter has moved. If your meter moves over this period of time, you have a leak that needs to be fixed. You will want to contact your plumber to get that taken care of. Well that is enough for now. Don’t forget to “Call Carey” if you need any repairs to your plumbing systems. We hope that you have a great summer. This was a great read. I am a new homeowner in the Eastern Michigan area and experience some issues with my home’s plumbing. I am looking for the best plumbing services in the area and don’t want to get ripped off for not knowing more, so thanks for informing me!